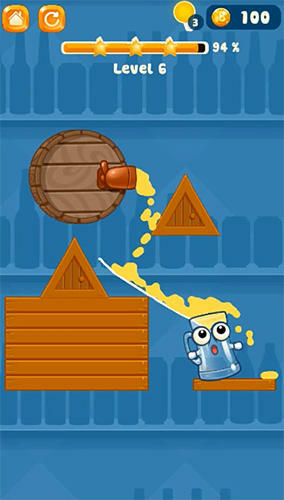 Fill an empty glass with beer which is poured from a barrel. Draw lines to direct a water stream in the needed direction. 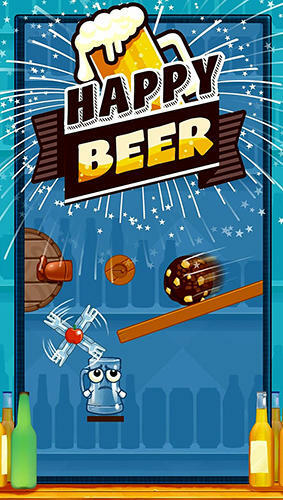 Don't let beer be wasted in this Android game. 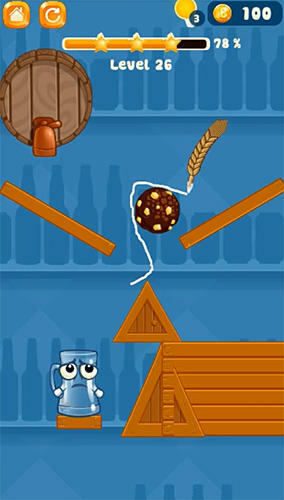 Demonstrate creative thinking to direct beer to the glass. 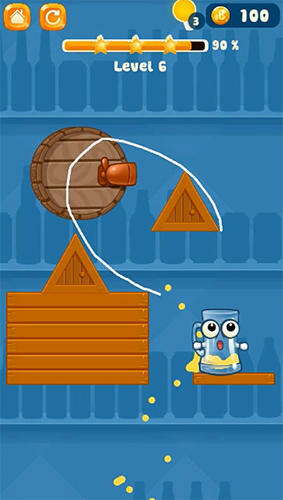 Draw lines of any length and forms in order to effect the beer stream and a glass. Don't let the glass fall and don't spill beer! Be attentive since in case too much beer fails to reach the glass the levels will be failed as well. Make use of clues in hard situations and unlock new levels.